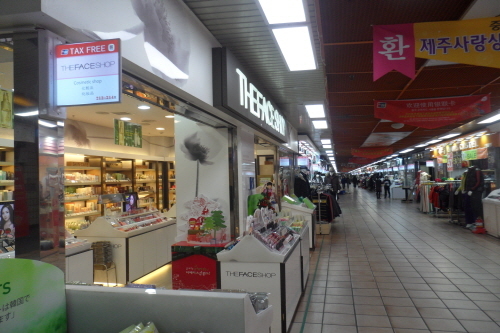 Located in Jungangro of downtown Jeju, Jungang Underground Shopping Center is a modern underground shopping arcade that recently re-opened after a major renovation. 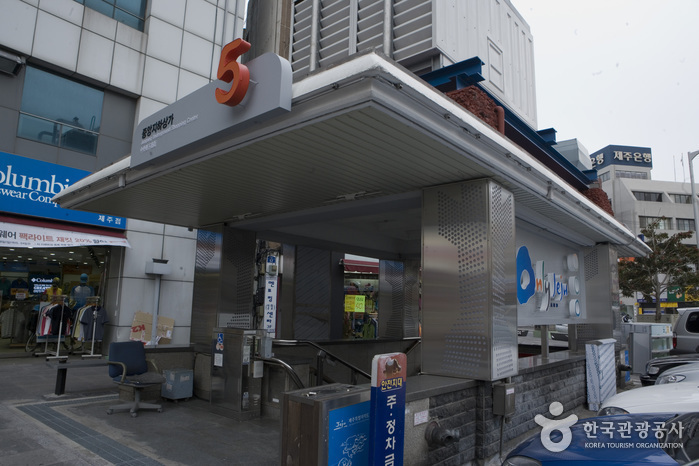 Stretching over Jungangro, Seomunro, and Dongmunro, the center has over 280 stores selling clothing, shoes, accessories, glasses, watches, jewelry, bags, hats, flowers, etc. 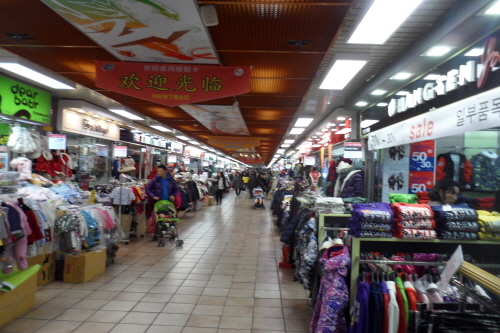 There are also many amenities such as restaurant, fast food chains, as well as rest lounges scattered across the shopping center. 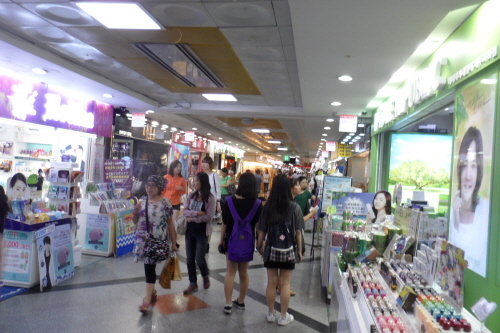 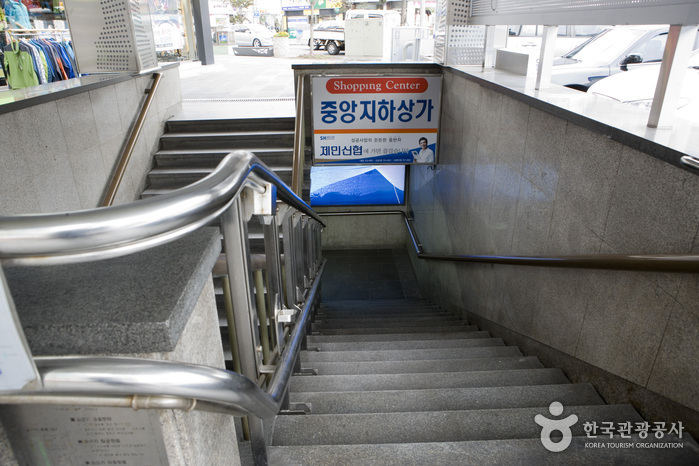 It is the only underground shopping arcade in Jeju Island and offers a pleasant shopping experience.